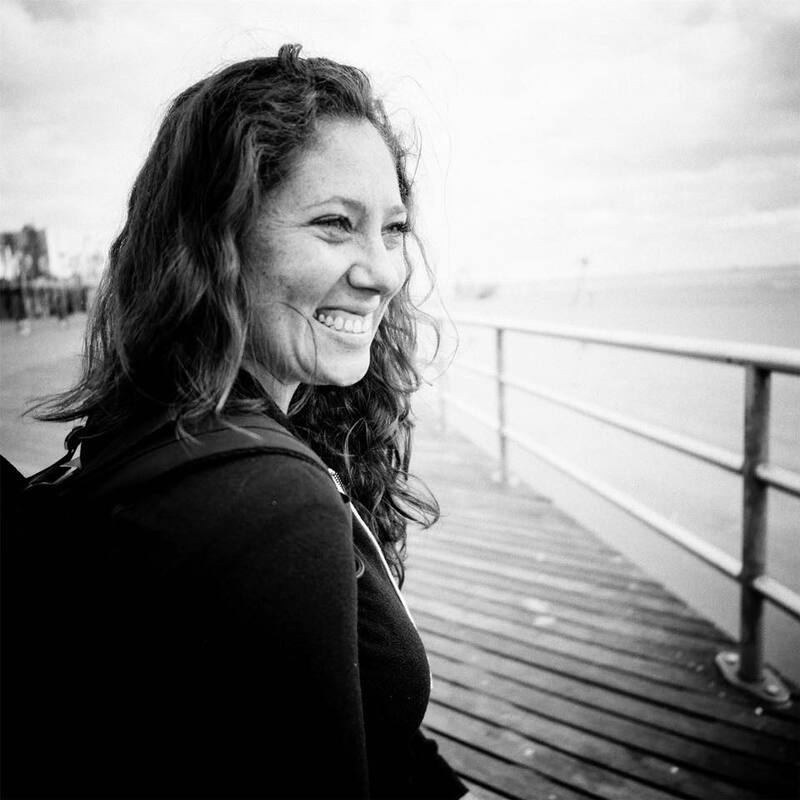 Heather is a documentary-style photographer and digital strategist working on the frontlines of justice movements. Transforming public narrative and policy through digital organizing and storytelling that centers underrepresented voices, she has honed her creative eye and aptitude for campaign strategy while working with communities in Flint, Ferguson, Standing Rock, the U.S.—Mexico border and Afghanistan. With over fifteen years of experience spanning four continents, Heather is recognized for her innovative multi-platform approach, and deep commitment to amplifying grassroots voices through community-based initiatives and collaborative digital storytelling — transforming complex topics into engaging and actionable content. Most recently, she has worked on a broad range of digital story-based campaigns including immigration reform, stopping deportations, accountability for police brutality, banning the 'formerly incarcerated' check box on federal job applications, capping payday loan rates, protecting the Affordable Care Act, voter registration, environmental justice and water rights.